Melody Forrester, Artists First, Inc.
An attorney and consultant who elevates artists to their rightful place. 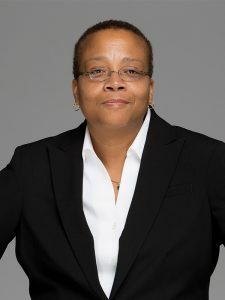 Melody Forrester is a practicing attorney and the CEO and founder of Artists First, Inc., a Philadelphia-based artist management and media consulting company. One-half of the Creative Connectors, Forrester has more than 17 years of litigation experience with major law firms and is skilled in the management and representation of recording artists, musicians, music producers, screenwriters, film and television producers, actors, poets, visual artists, and professional athletes. Artists First was born out of a perceived need to protect artists from their own industry. Too often, artists and their interests are the last consideration in entertainment and media ventures. Artists First aims to elevate the artist to his or her rightful place as the first necessary element of success in the entertainment industry.